Chinese New Year wouldn’t be Chinese New Year without the age old tradition of sitting around a large round table and enjoying a sumptuous multi-course feast surrounded by those dearest to you. Revel in the most prosperous time of the year with a lavish festive dinner at these six hotel restaurants. Designed to ensure a satisfying featuring fine ingredients, these festive dining promotions make it a perfect reason to throw a family reunion or a business celebration. 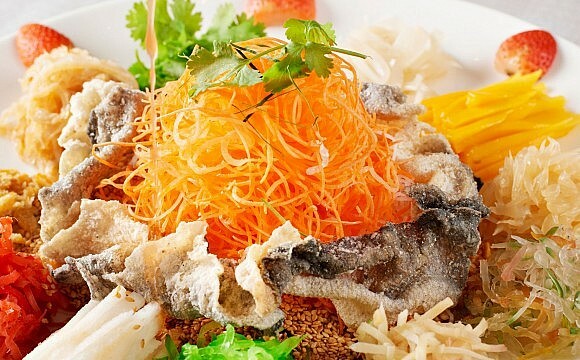 From yee sang dishes enriched with premium seafood the likes of abalone to nourishing double-boiled soups, these menus have it all. From January 9 to February 28, Lai Po Heen will be celebrating Chinese New Year with three set menus titled Fortune, Prosperity and Wealth, priced at RM 288, RM 398 and RM 518 nett per person respectively. 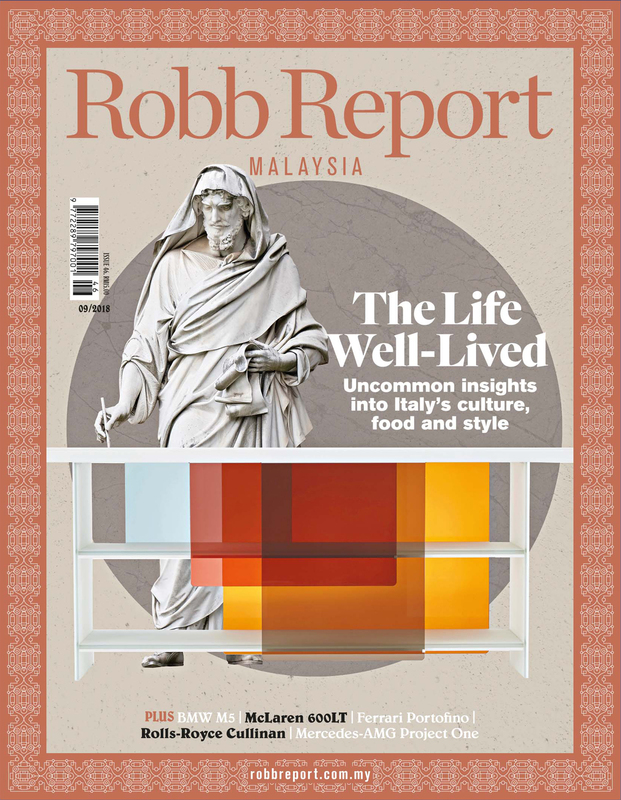 Standouts include yee sang with soft shell crab and snow pear, wok fried half lobster with wasabi soya sauce and the roasted duck roll with eight treasure stuffing, among an array of delights. 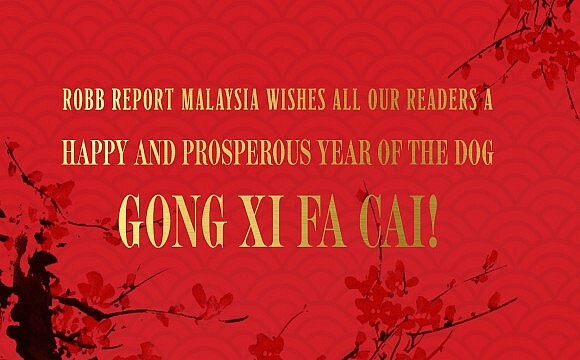 Yun House celebrates the Lunar New Year with set menus starting from RM 388 to RM 688 per person from 15 January till 19 February 2019. 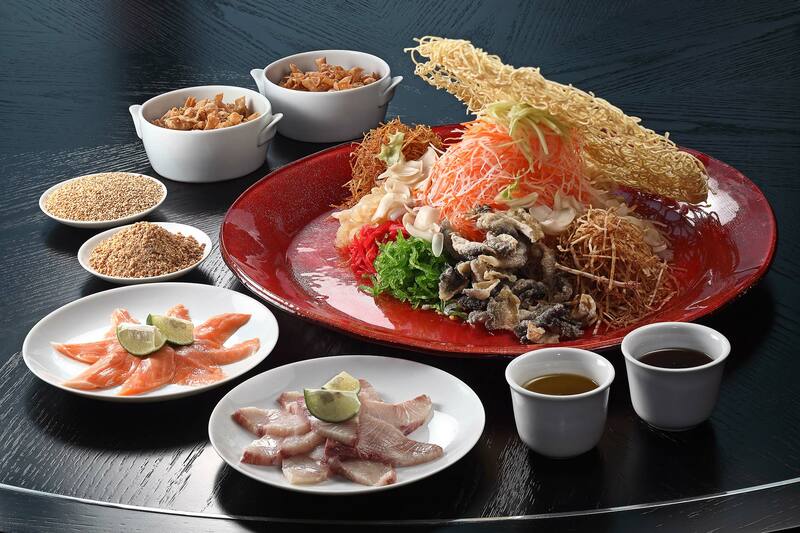 Don’t miss out the yee sang prosperity toss starting from RM 148, with the option to include lobster and tuna belly. 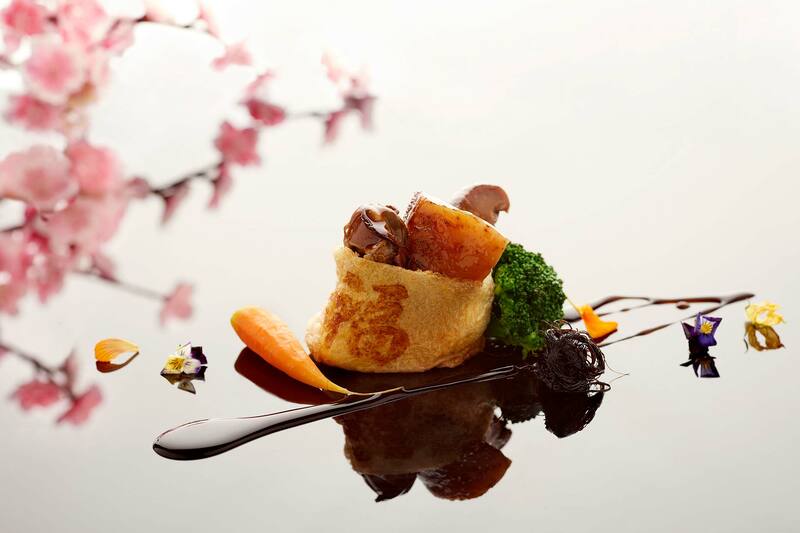 From 7 January to 24 February 2019, Chinese classics will be redefined at YEN restaurant. Traditional Cantonese recipes will be given a modern twist in an imperial ambience perfect for a family reunion and get-together. Four set menus are on offer; Great Prosperity (RM188+ per person, lunch only), Happy Reunion (RM288+ per person), Rich Fortune (RM388+ per person) and Wealth Treasures (RM388+ per person), featuring premium ingredients like Norwegian Salmon Fish Yee Sang and Double-Boiled Fish Maw Soup with Hokkaido scallops. 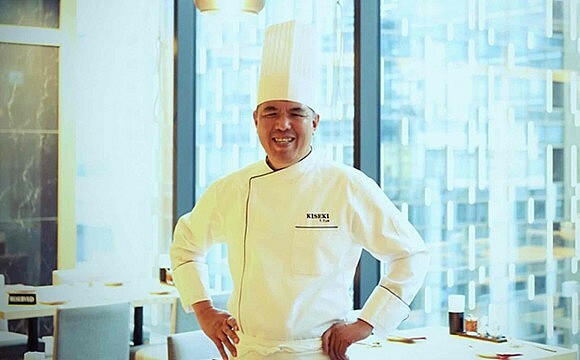 This conveniently located hotel in KL Sentral will be having a Chinese New Year banquet done differently at their all-day dining restaurant Latest Recipe from January 26 to February 19. 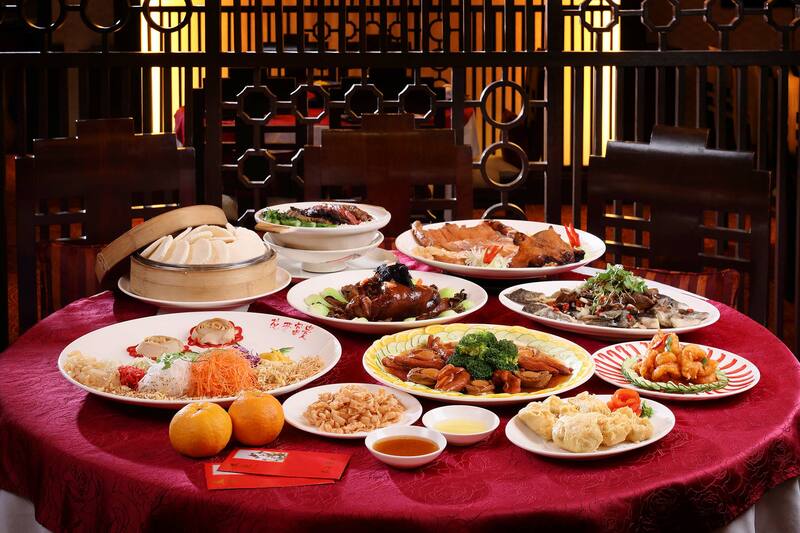 Chinese dishes such as wok-fried prawns with butter cream sauce, roasted five spices duck with spicy sauce and a variety of dim sum dishes to name a few. 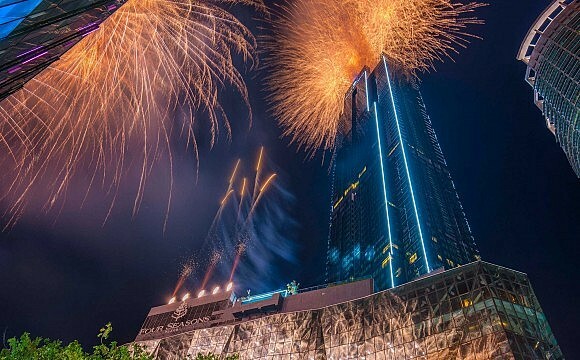 Come New Year’s eve, the restaurant also will be having a special dinner buffet, priced at RM 198 nett (adult) and RM 99 nett (child). Classic Shanghainese cuisine take precedence here at Shanghai restaurant, with three set menus starting from RM 288 per person to kickstart the new year with gastronomical palate pleasers. 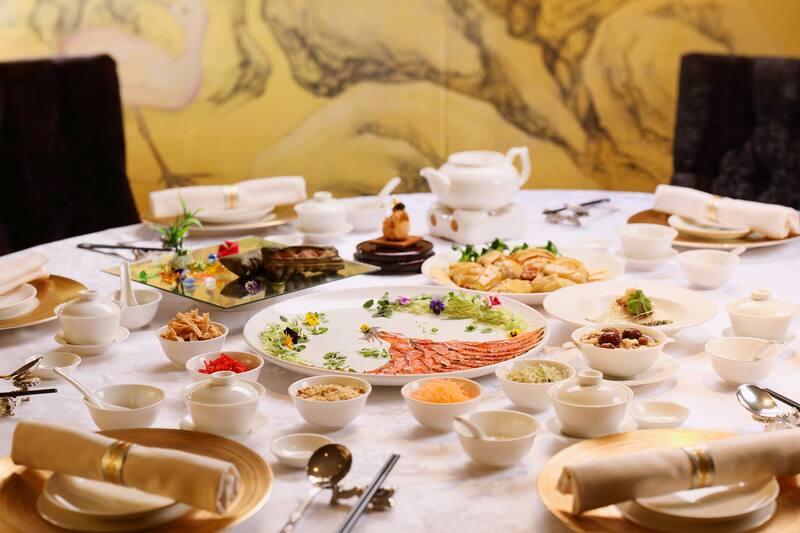 Available from January 5 to February 19, enjoy a smorgasbord of delights the likes of steamed glutinous rice with abalone and Spanish pork wrapped in bamboo leaves or steamed cod stuffed with Chinese ham served with honey and supreme stock to enjoy with family and friends. 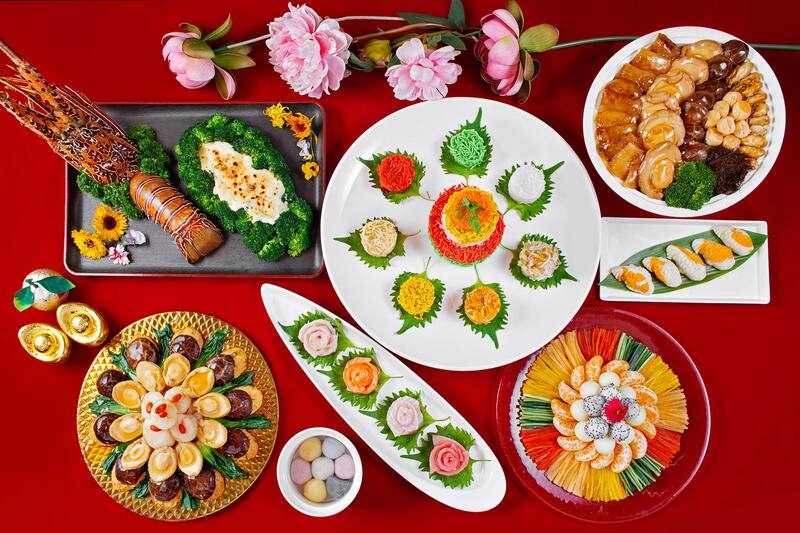 Restaurant Li Yen has designed a feast to usher in the Year of the Pig with three special set menus priced at RM 148 nett per person for lunch and RM 1988 nett per table of 10 for dinner. 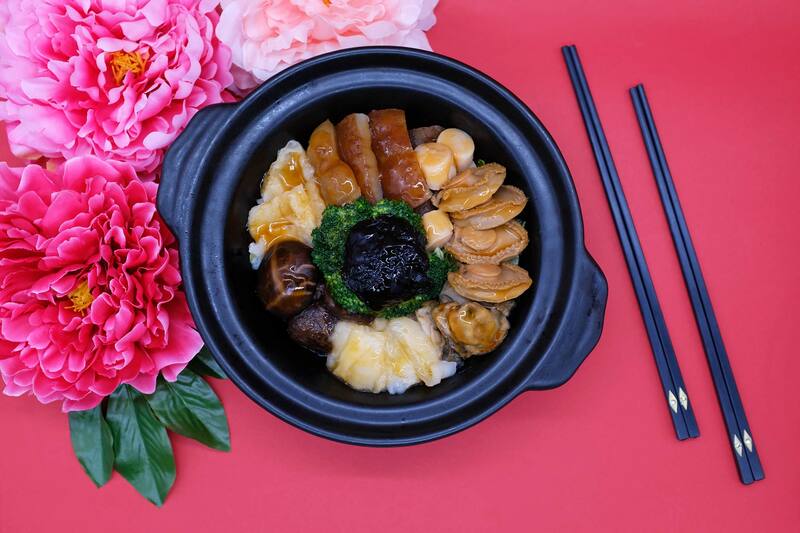 Indulge in steamed claypot rice with Chinese waxed meats, braised pork knuckle or stir-fried prawns with asparagus with XO sauce, to name a few, available from February 4 to 7 2019.